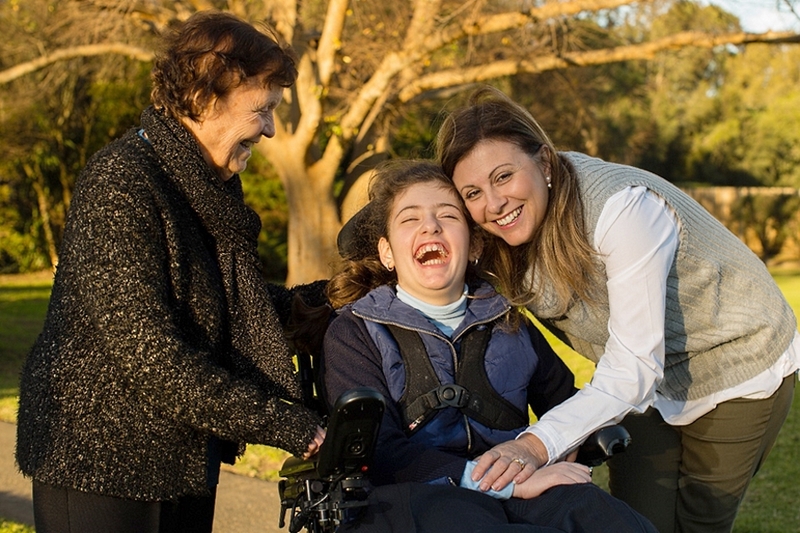 The Australian Government is committed to supporting and sustaining the vital work of unpaid carers. On 5 March 2018, the Australian Government announced additional funding of $85.6 million over four years for the introduction of new services for carers. The new services form part of the Integrated Carer Support Service (ICSS). The introduction of the ICSS is the third and final stage of the Government’s 2015-16 Budget commitment to develop an Integrated Plan for Carer Support Services (the Plan). Stage One of the Plan was the introduction of Carer Gateway in December 2015. Carer Gateway currently consists of a website (www.carergateway.gov.au) and a national contact centre (1800 422 737). Stage Two of the Plan focussed on a two year process, with the Department of Social Services (the Department) working with the sector and carers to design a service delivery model for the ICSS. From October 2018, new services for carers will be introduced through the Government’s Carer Gateway website including national online counselling, online peer support, online coaching and online educational resources. From September 2019, the Government will establish a network of Regional Delivery Partners across Australia, providing carers with access to new and improved local services such as information and advice, needs assessments, targeted financial support, tailored counselling and coaching, and crisis support where required. The ICSS service delivery model relies on the establishment of a regional and local presence across Australia. Pivotal to the success of the ICSS model is the establishment of this presence through a number of Regional Delivery Partners (RDPs) who will be prime contractors for the Department. In developing options for the proposed RDP service areas, the Department conducted detailed service analysis and mapping work focussing on carer population and location, data on current carer and mainstream services, as well as considerations of the service regions currently utilised. These options are presented in the Integrated Carer Support Service: Regional Delivery Partners: A draft regional delivery model discussion paper. If you want to discuss the Integrated Carer Support Service Regional Delivery Model, then come and join the discussions. The Department sought feedback from the sector, particularly from service providers delivering carer services, on the proposed RDP model.